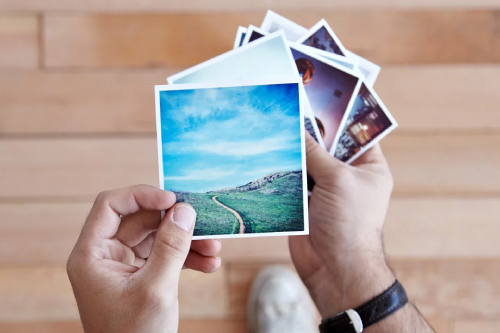 printing your photos easy! Try it out!" You can sort by name size and date. You can select pictures from Facebook, Whatsapp, camera and Download folders. You can select preferred checkout if we have favorite store, size and user details. Your Prints will be delivered to your doorstep. 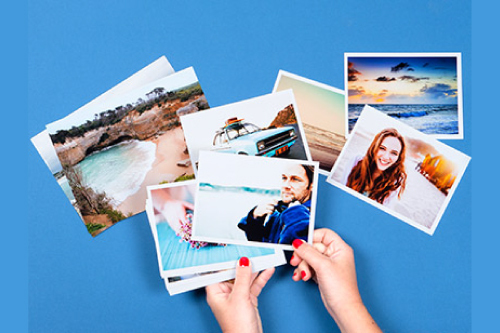 Select & customize the pictures you want to print. Select the nearest Store or choose "Print to Home" option. 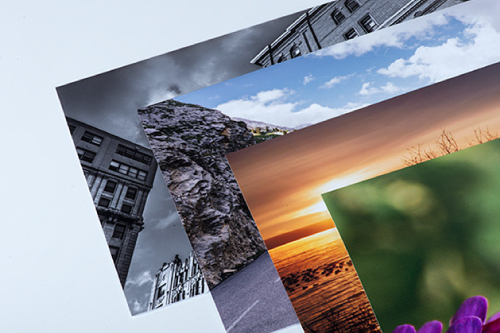 Pick Up the printed photos from Store / Home. 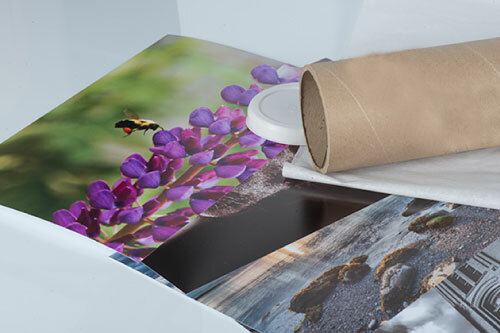 Pick Up the printed photos from Store. 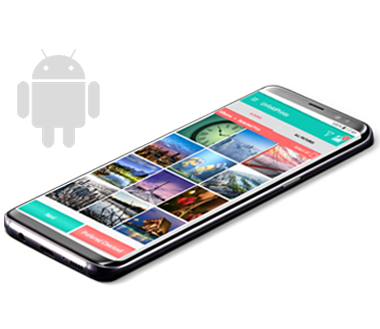 Print from Android Device to Walgreens! UnfoldPrints - Hold Your Moments! Do search with "UnfoldPrints" and Install.